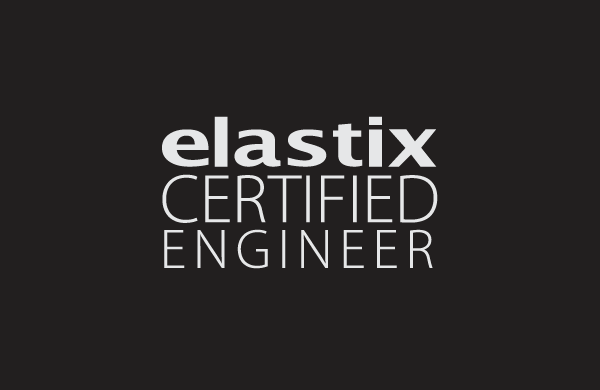 All professionals officially certified by Elastix®, have a unique number that accredits them in one of the certifications available.  These certifications are valid for versions of Elastix® 4.0 and earlier. 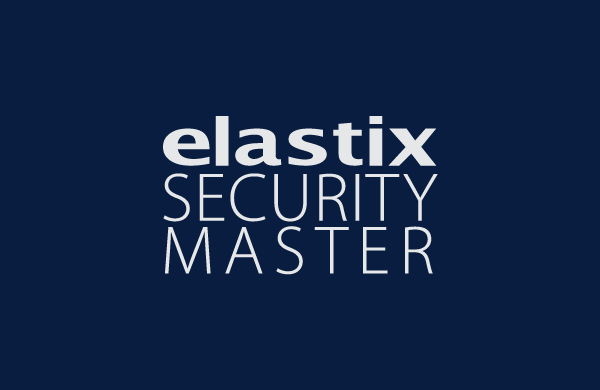 Enter your certification number for verification. 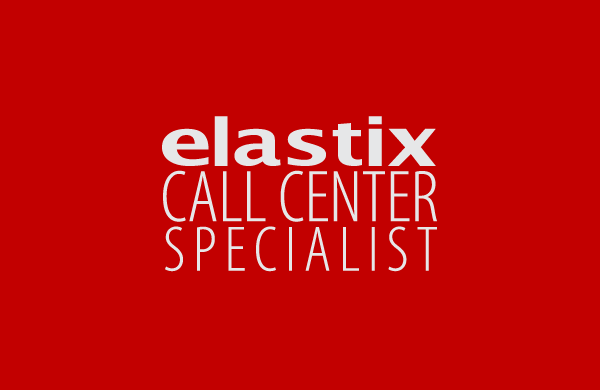 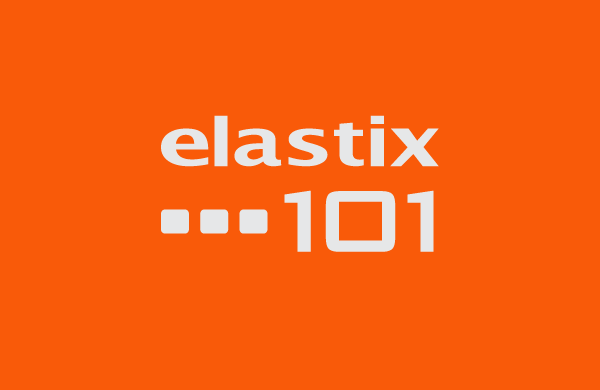 Note: The Elastix® brand and logo are property of 3CX.